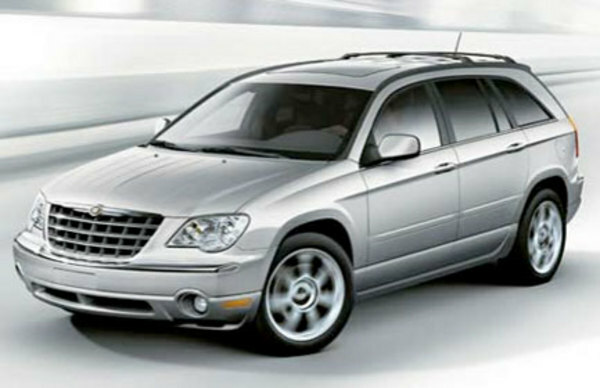 CHRYSLER PACIFICA FACTORY SERVICE REPAIR MANUAL. FOR YEARS 2004-2008. COVERS ALL YOUR REPAIRS.